Fly fishing, scenic walks, cultural experiences and learning opportunities can be combined harmoniously to arrive at the perfect itinerary. 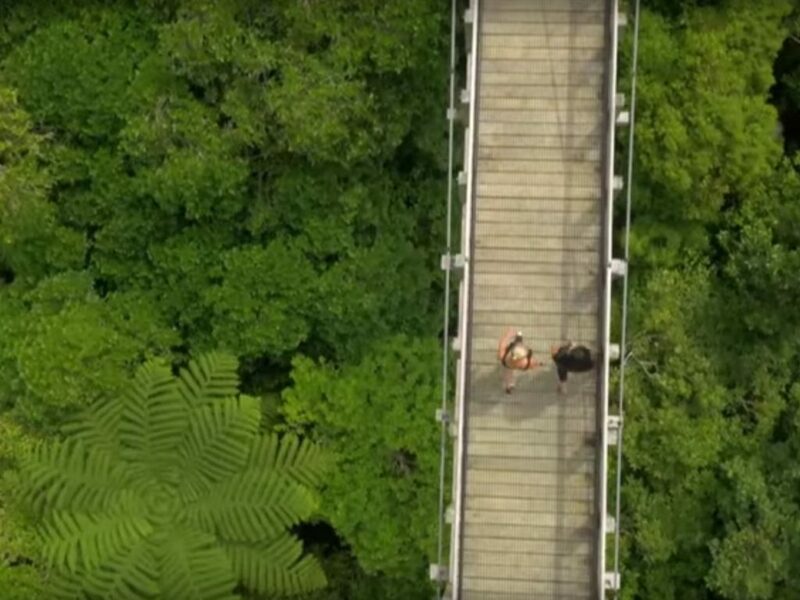 The sounds of native New Zealand are difficult to capture on a website, but remain a highlight for so many who visit. Taking time to place oneself in a position to quietly listen to water falls backed by the calls of native birds simply can not be replicated unless experienced fist hand. Rather than viewing the country from inside a car window we often encourage clients to carve time in their itinerary for a more intimate experience with the land. 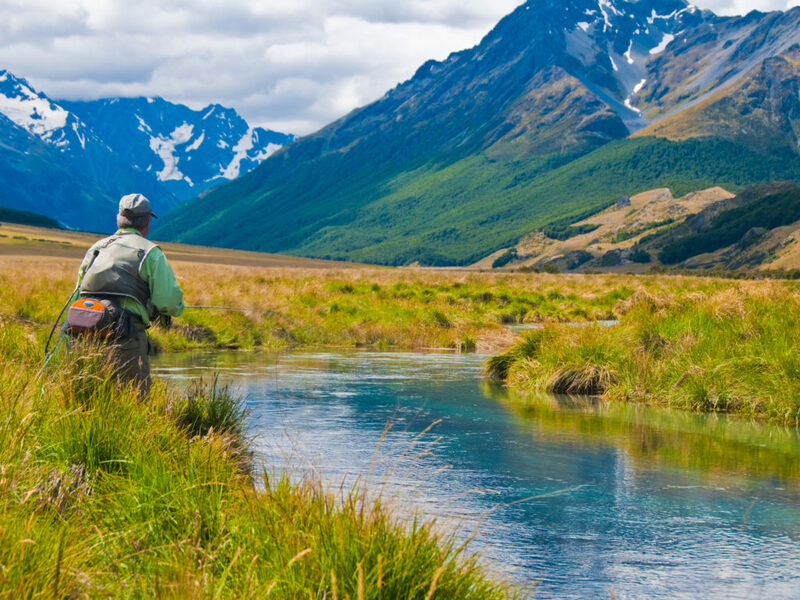 While our team is very adept to creating itineraries specific to fly fishing, we pride ourselves in knowing New Zealand better than anyone and producing a well-rounded experience that touches upon the specialness of the country. 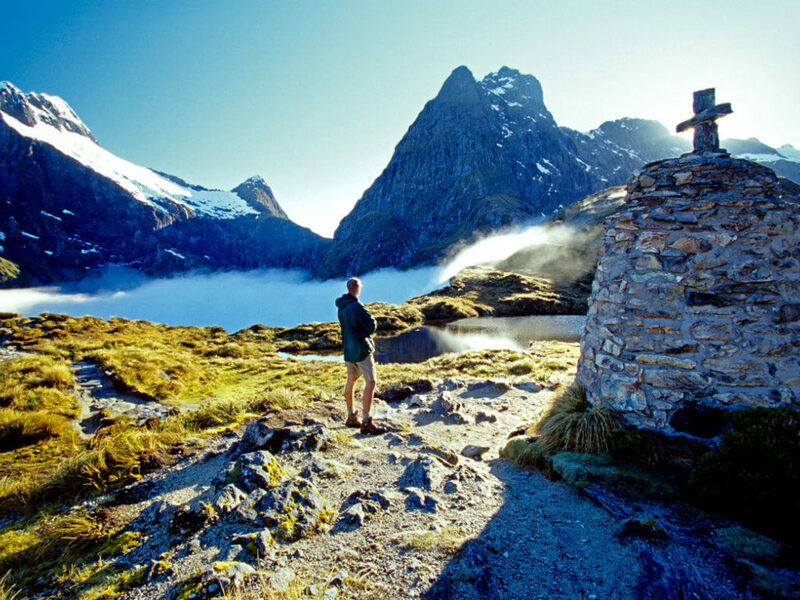 Sometimes what separates a good time in New Zealand from a great time is a day or two exploring the country's natural beauty in addition to casting to a few world-class trout!